I love activity books for kids. Go fishing with Cat! 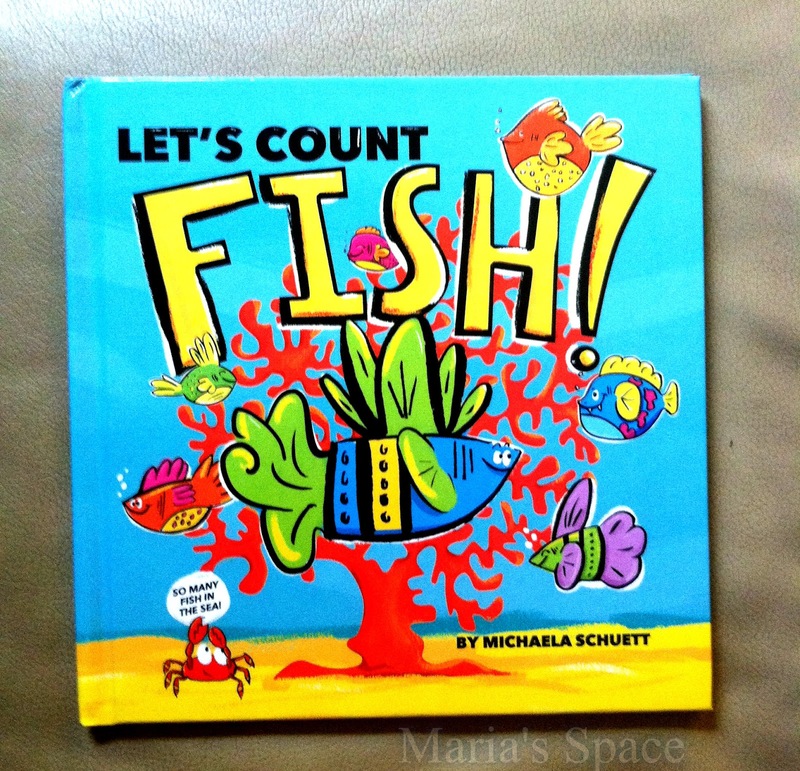 Learn to count to ten by counting colorful, funny, and (yes!) 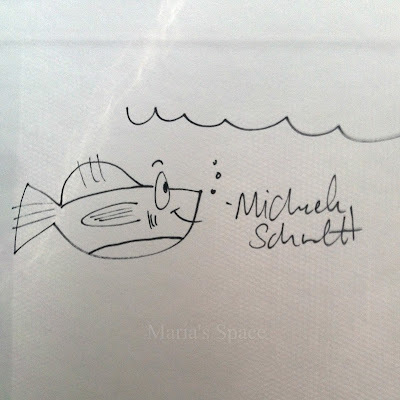 upside down swimming fish! 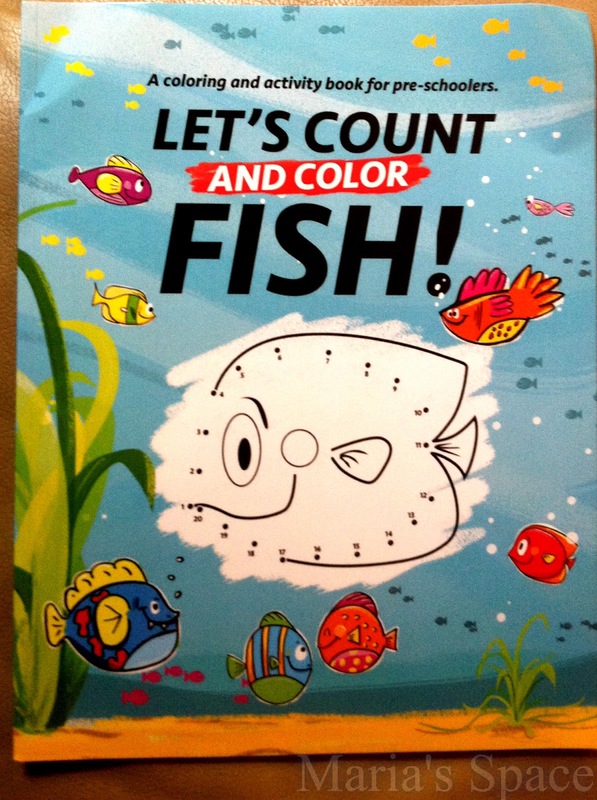 Rhyming text paired with bright illustrations bring a fresh approach for early readers while learning numbers. A must have for any home and school library! 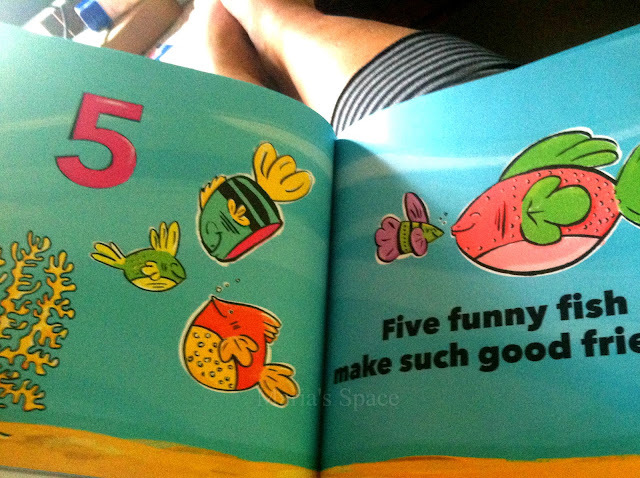 The pages are all very colorful just like the cover. 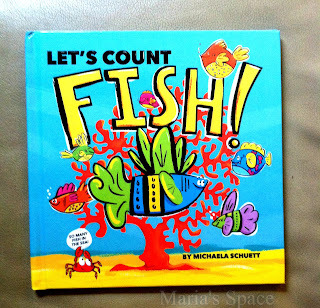 I loved the sweet little ditty that helps kids count the fish. The graphics are adorable and fun. 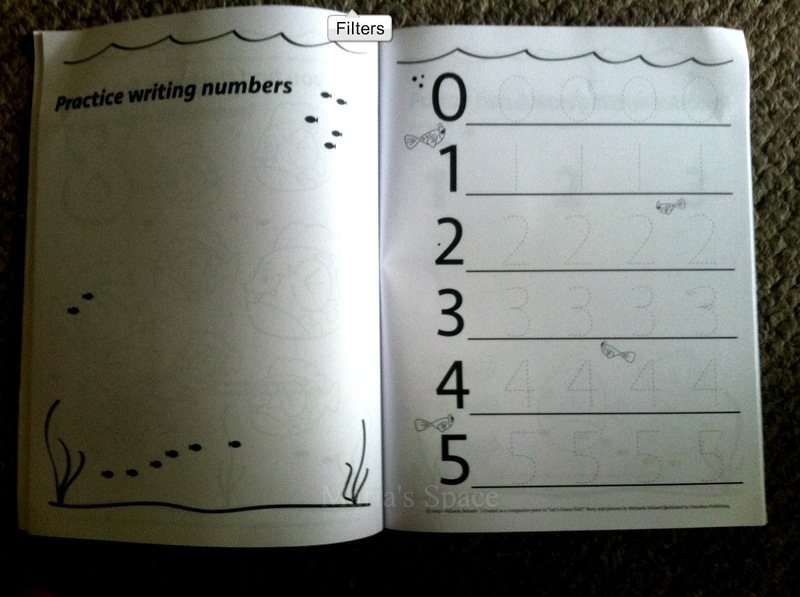 Each page has a colorful number and a little, easy sentence. Great for reading out loud to a child or for first readers. 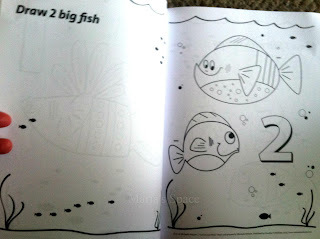 The Second Book Let's Count and Color Fish is a coloring activity book perfect for pre-schoolers to Kindergarten age. 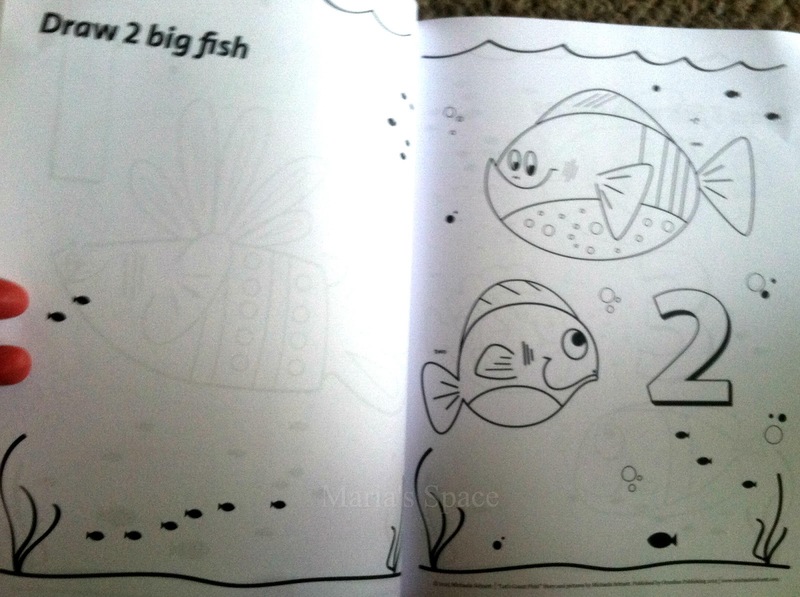 A coloring, drawing and activity book for ages 2-6. 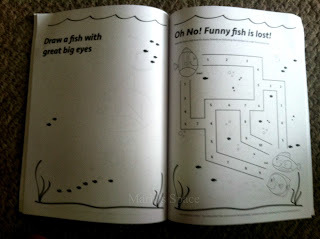 Funny fish introduce youngsters and beginning learners to numbers using number tracing, mazes and games. 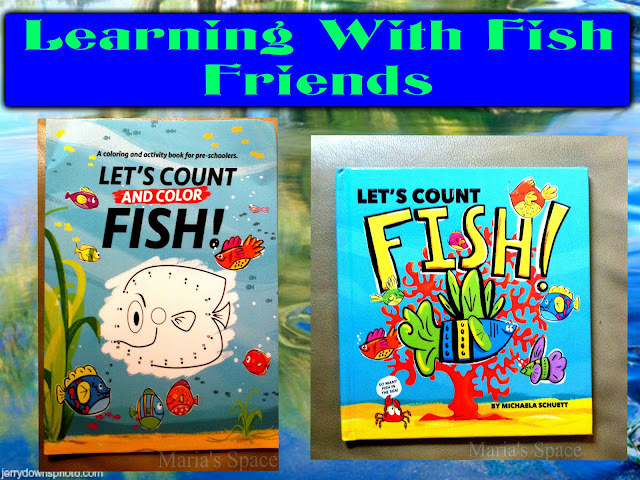 Created as a companion piece to "Let's Count Fish!" 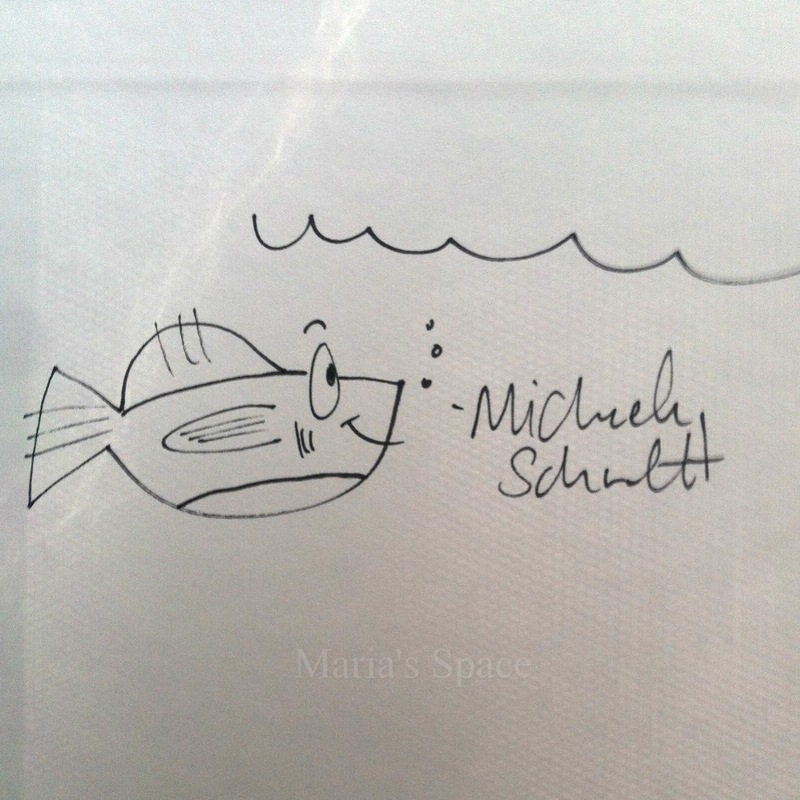 by Michaela Schuett, published by Omnibus Publishing. 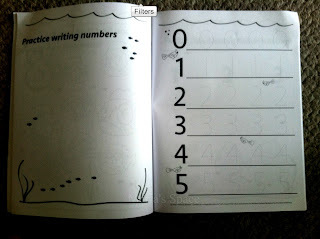 Each page gives a fun activity that includes either writing, counting, drawing or game playing. So fun! 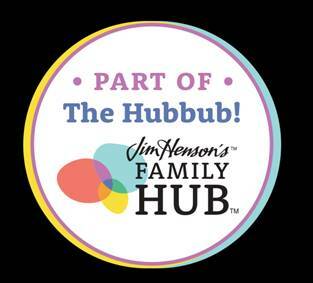 What kid doesn't love activity books? If they don't this is a great way to work them into it.